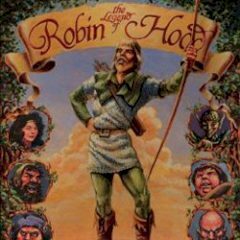 Are you ready to play Robin Hood and help poor people? Start the quest and make sure you won't get caught. Have you ever seen how Robin Hood deal with royal convoys? This game is a pure example of his legendary deeds. Start the adventure and deal with you enemies with ease.